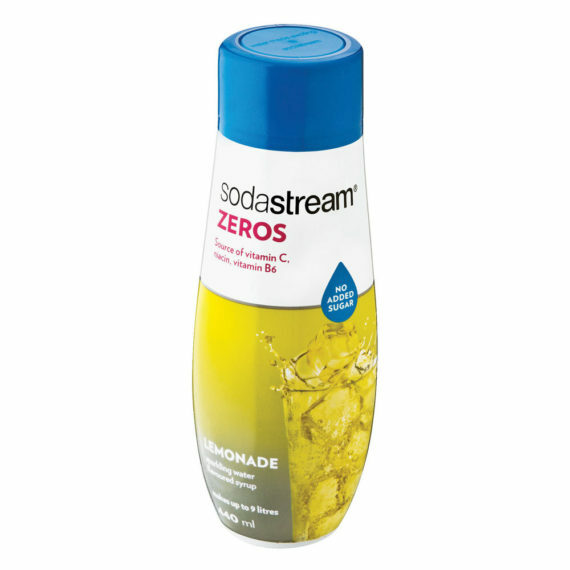 SodaStream Water’s Zero Sparkling Drink Mix is naturally flavoured and contains basically no calories. 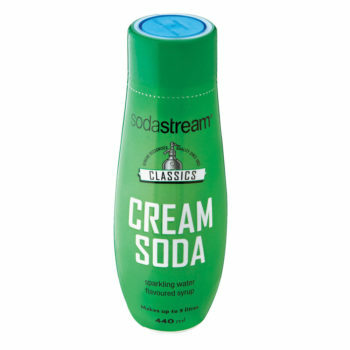 SodaStream Zeros offer you a better-for-your-body alternative. 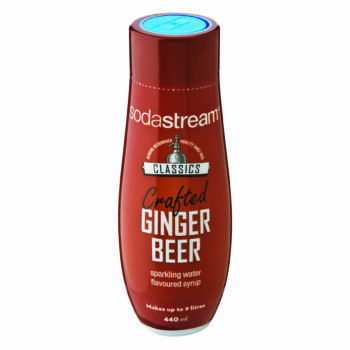 Each bottle makes 36 servings (9 litres) of flavoured sparkling water. Creating your own flavoured sparkling water at home has never been easier! 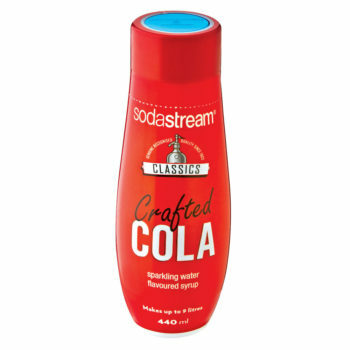 Simply carbonate water with your SodaStream Sparkling Water Maker (sold separately), add your flavour and enjoy the refreshment! 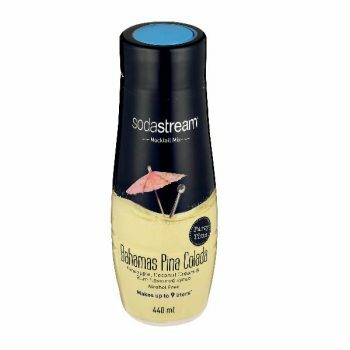 SodaStream’s Zero Lemonade will carry you straight back to your summer holiday as a kid, so even if you’re stuck at the office this delicious flavour will take you on a mini holiday.